Coming off the heels of our successful IoT Payments 2017 Conference, my view of the impending market readiness for adding payments to all types of consumer-managed devices, such as watches, fitness bands, rings, home appliances and other “Internet of Payment Things,” has evolved into guarded realism. This feeling reminds me of being a kid and seeing that beautifully packaged chocolate Easter Bunny, then opening the package to find it is actually half the size it looked like in the box. Then, biting into the bunny ears and learning the entire center was hollow. The Easter bunny-like appeal of IoT is that the payment technology surrounding IoT payments is real, and the electronics to turn those devices into payments does work. The hollow center is seeing that the substance that makes them really work for payments – the compelling use case – isn’t there yet. Other than a fitness zealot craving an energy bar or an orange kale protein smoothie after a workout, these devices are not going to generate many new payment transactions. It is more about consumers having the latest gadget with the coolest features, and an NFC payment chip fills this need. Payment is becoming the table stakes for manufacturers to stay in the market and not the primary reason for consumers owning the device. This sounds very familiar to when NFC phones were the new cool technology – and that was five years ago. We should feel good about Fitbit and Garmin, two of the biggest names in consumer wearables, both of whom are predicted to sell millions of these payment-enabled devices this holiday season. There will be a rush of cheaper imitators who will introduce products with payments features too. However, not every bank card in consumer wallets will support the ability to be loaded into those devices, and not every juice bar will accept that means of payment. How many consumers are going to apply for a different card or find another juice bar just so their electronic companion turns the light green on the point of sale terminal? We are in a time when tremendous changes involving consumer payments are happening all around us. My guarded realism is based on knowing that making the merchant terminal blink green requires more than the device itself. The consumer needs to want to use it for payments, the issuers need to make their accounts available for each device on the market, and the merchants need to contactless-enable their point of sale. Nobody wants to be disappointed after the holidays to find out that this exciting new payments technology has a hollow center. Thank you for your continued support in the Alliance. The Forum’s Testing & Certification Working Committee is holding an EMV Contactless Acceptance Testing & Certification Workshop on Dec. 6, in New Orleans, LA. 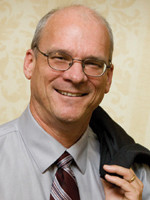 This training workshop is open to both members and non-members and was developed specifically for value-added resellers (VARs), independent software vendors (ISVs), independent service organizations (ISOs) and acquirers to review contactless testing requirements in the U.S.
Edgar Freeze, Security Install Solutions, Inc.
Register early and save! 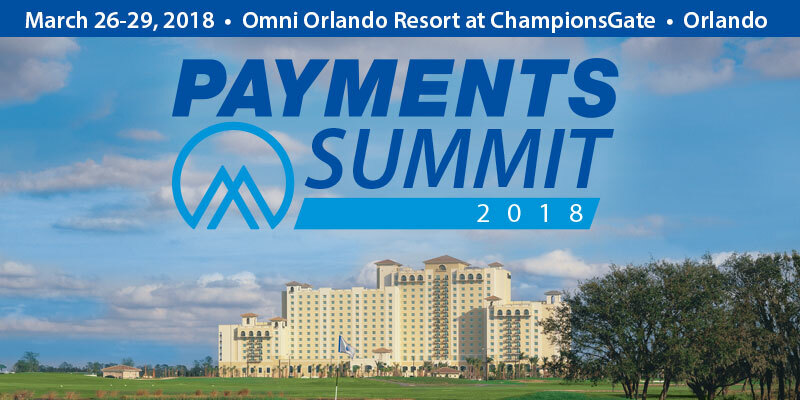 The Payments Summit, scheduled for March 26-29, 2018 in Orlando, is the premier industry event covering all things payments, including FinTech, EMV chip technology, mobile wallets, NFC, contactless, open transit systems and more. Making this an even robust conference, this is the third year that the Alliance and the International Card Manufacturing Association (ICMA) are co-locating events, giving attendees a broader perspective from the core manufacturing and personalization of a card, to the rapid evolution in secure payments. This conference also brings together membership from the U.S. Payments Forum, resulting in the most comprehensive gathering of card and payments professionals than ever before.